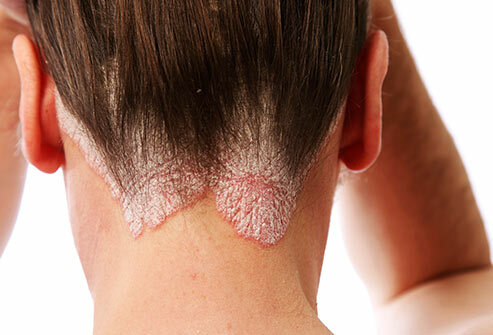 ​Our first topic on beauty care is Psoriasis, this term may sound strange to some people but many can relate to this. Few weeks back, Kim Kardashian spoke out about her situation, she revealed that she has been living with Psoriasis, likewise there are many living with this situation also. On this post I’ll share some information about psoriasis and the natural healing methods. You can’t catch psoriasis from someone else who has it. It’s not contagious. It’s hereditary. It’s something that’s passed along in your family. 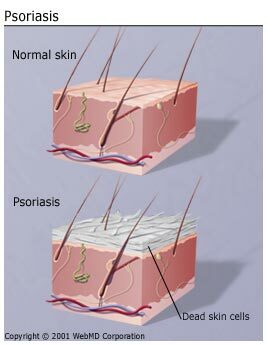 Psoriasis tends to run in families, but it may skip generations; a grandfather and his grandson may be affected, but the child’s mother never develops the disease. 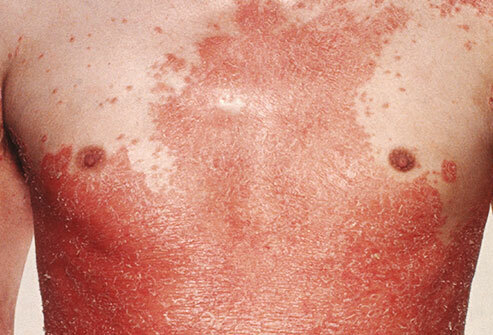 Although psoriasis may be stressful and embarrassing, most outbreaks are relatively harmless. With appropriate treatment, symptoms generally subside within a few months. Other English Name: Alligator pear, Butter fruit. The oil of avocado is considered beneficial in treatment of Psoriasis. It should be applied gently to the affected parts, it helps in taking the scales off. Other English Names: Bitter cucumber, bitter melon and Balsam pear. A cup full of fresh juice of bitter gourd mixed with a teaspoonful of lime should be taken, sip by sip on an empty stomach daily for four to six months in this condition. The thickest and greenest outer leaves are most effective for use as compresses. They should be thoroughly washed in warm water and dried with a towel. The leaves should be made flat, soft and smooth by rolling them with a rolling pin after removing the thick veins. They should be warmed and then applied smoothly to the affected part in an overlapping manner. The leaves may be cut into thin strips for treating a small area. The cabbage leaves should be placed on a linen cloth and a pad of soft woolen cloth should be put over it. The whole compress should then be secured with an elastic bandage. The compress can be kept for the whole day and night. If however, the leaves wither or change colour, they should be replaced by fresh ones. When changing the compress affected area should be thoroughly washed and dried. Please don’t feel bad, if you have any form of skin disorder, I know every case is different but instead of feeling down, feel good, appreciate yourself and find ways to improve yourself. I hope it’s helpful to someone.